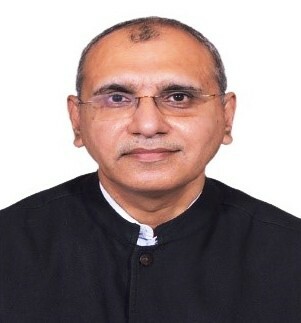 Upon completion of his Law from Punjab University, Chandigarh, Mr. Surinder K Datta joined legal profession and also served in Dena Bank and Punjab National Bank as Law Officer for six years. After joining Foreign Service in July 1985, Mr. Datta served as Vice Consul at Consulate General of India, Karachi for 4 years until 1992. Later on he worked at Headquarter in Consular Division for 3 years. During 1995 to 2006, Mr. Datta served in various capacities as Second Secretary/First Secretary in Indian Missions at Muscat, Bonn, Berlin and Jakarta heading different areas like Labour relations and welfare, Administration, Trade, Consular, Cultural & Education. From 2006 to 2008 he worked in the UN Division(Political) of Ministry of External Affairs. Mr. Datta went to serve as number two in the newly opened Indian Embassy in Slovenia at Ljubljana for 4 years and half before taking up his just concluded assignment as Deputy High Commissioner of India in Australia(Canberra) in June 2012 to August 2015. He took over as Ambassador of India in Zimbabwe on 14th August, 2015. 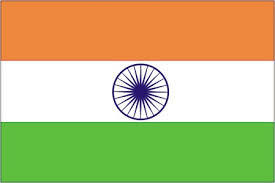 He is married to Mrs. Sunita and they have one son, aged 29 and daughter 27.